Moss & Barnett is honored to once again support Minnesota Women Lawyers (MWL) as a Silver Partner for 2017. MWL is an association of more than 1,300 attorneys, judges, law students, legal employers, and others who are dedicated to advancing the success of women attorneys and striving for a just society. The professional development of women attorneys is a major focus of Moss & Barnett, and we actively promote the recruitment and professional growth of our female professionals. 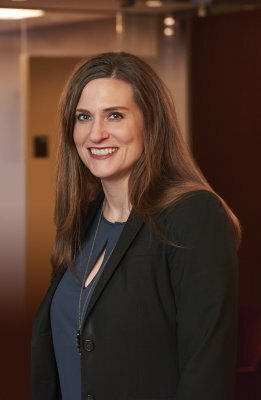 We are also honored to announce that Jana Aune Deach, a member of our board of directors and a shareholder in our family law team, has been selected to be Moss & Barnett’s attorney representative on the newly formed MWL Partner Leadership Council, which was created to provide the opportunity to gain critical leadership skills, while discussing timely solutions to current issues and the sharing of best practices.